Tough rope can designed to carry up to 4 ropes. The center is extra storage that can be utilized for gloves, rosin, or keys. An automotive grade seal prevents your ropes from being hurt by air or water. The outer structure is ABS plastic that doesn’t shatter. The adjustable strap is made from tough nylon and the latches are steel. Protect your ropes at home and on the road. 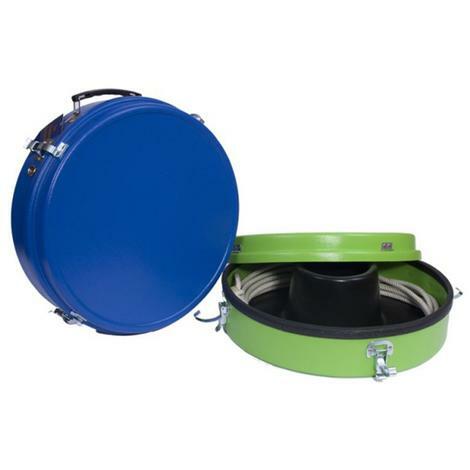 This rope case is made from shatter proof ABS plastic and an automotive grade seal. This is a water and air tight container that holds up to 3 ropes. 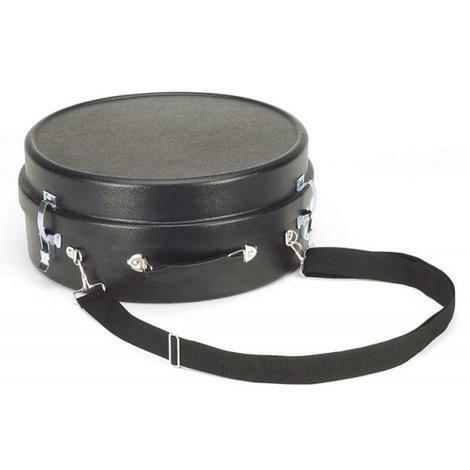 The center is extra storage that can be utilized for gloves, rosin, or keys.